This title is part of Bug Club, the first whole-school reading programme to combine books with an online reading world to teach today's children to read. 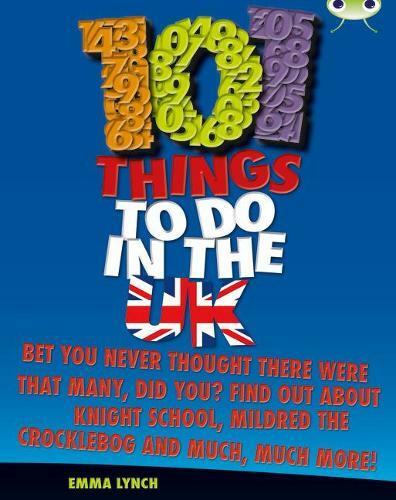 In this Year 5 Blue B (NC level 4a) non-fiction book... Did you know the UK is an amazing place? It's jam-packed full of brilliant things to see and do. You could go to Knight School, hunt for fossils or do one of the other 101 ideas crammed into this book. I guess the only problem now is finding time to do it all!